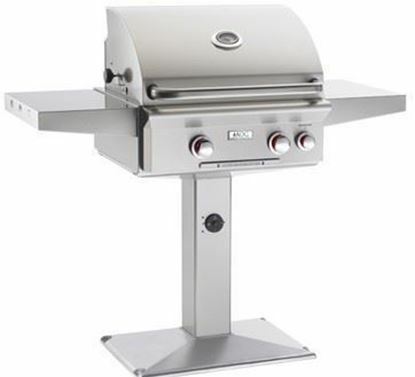 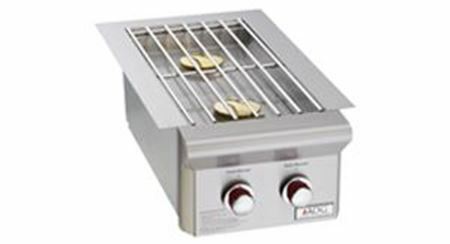 American Outdoor Grill Stainless Steel Grills, Built-in, portable, AOG. 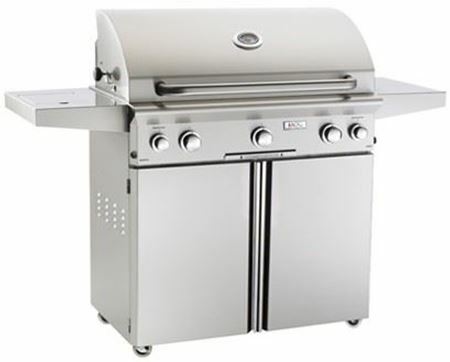 Stainless Steel Grills for todays outdoor living and entertaining. 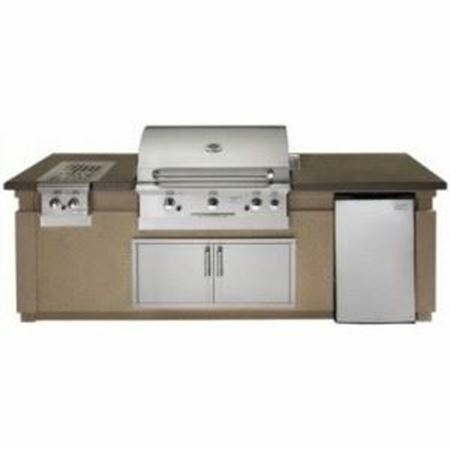 American Outdoor Grills are made with a stylish sleek appearance. 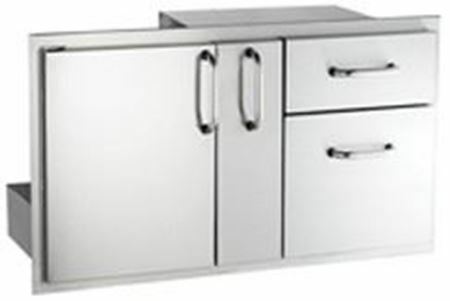 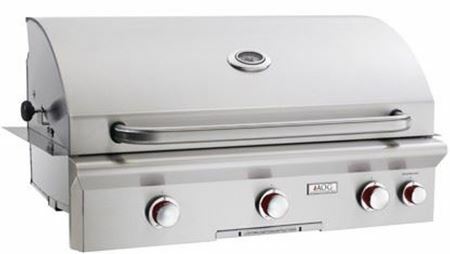 The rounded hood and contoured face feature a satin finish that enhances any outdoor kitchen. 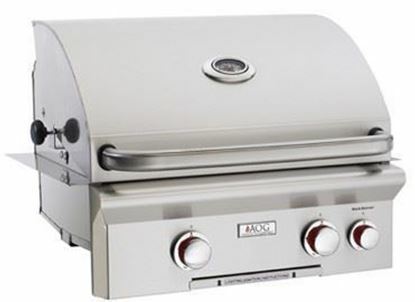 The AOG grill is constructed from the finest commercial grade stainless steel and features a large cooking surface with stainless steel rod cooking grids and sleek analog thermometer for precision grilling. 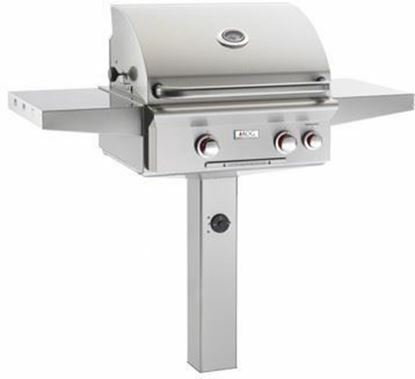 With its recessed backburner, warming rack, spit rod and motor, the American Outdoor Grill allows you to create any meal outdoors.